This photo was a nightmare to process but it’s actually pretty satisfying to look at now. 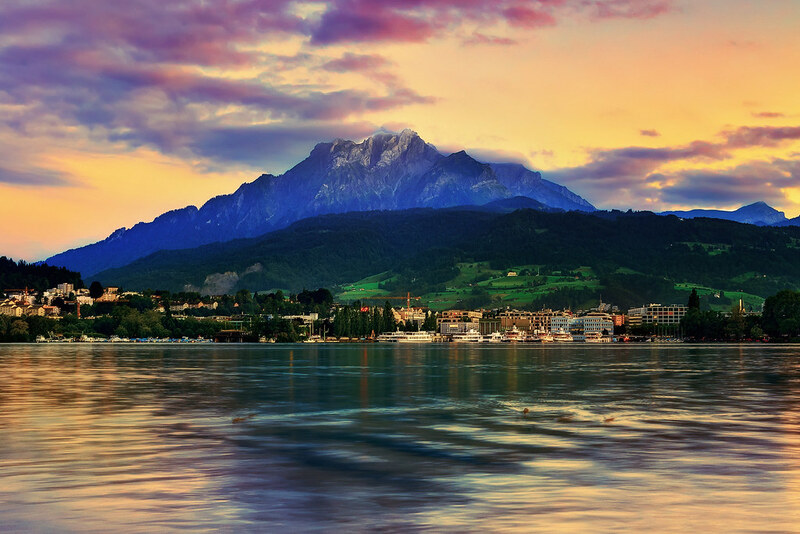 It’s Mount Pilatus in Lucerne, Switzerland. This entry was posted in Switzerland and tagged lucerne, mountain, pilatus. Bookmark the permalink.